The Sewell Group has been announced as a major partner of Hull UK City of Culture 2017. Reinforcing its support and commitment to Hull and the Yorkshire region, the business has given its backing to the nation’s next major cultural event. As the first of Yorkshire’s entrepreneurs to sign up to be a major partner to Hull 2017, Sewell Group Managing Director Paul Sewell said it was vital that companies such as his get behind Hull 2017 and do everything possible to maximise its potential. The announcement comes as Hull UK City of Culture 2017 Chief Executive Officer and Director Martin Green officially launches the Sewell Convention 2016 for staff at Sewell Studio in Geneva Way, east Hull, today. The 140 year old business has over 400 staff across its investments, construction, facilities management and forecourt retail divisions. Mr Sewell said: “Hosting UK City of Culture 2017 is a phenomenal accolade for Hull and it is only right that local businesses and their partners now support them in making the most of the year. “This is a major investment for a company like ours, but it’s also a major national and international event. “No one wants to look back in 2020 feeling they could have made more of it. We have to grasp these opportunities now. Businesses across the region are being encouraged to show their support for the year, with Kingstown Works Ltd (KWL) announced as a principal corporate partner in December, alongside major corporate partners Yorkshire Water and BP. 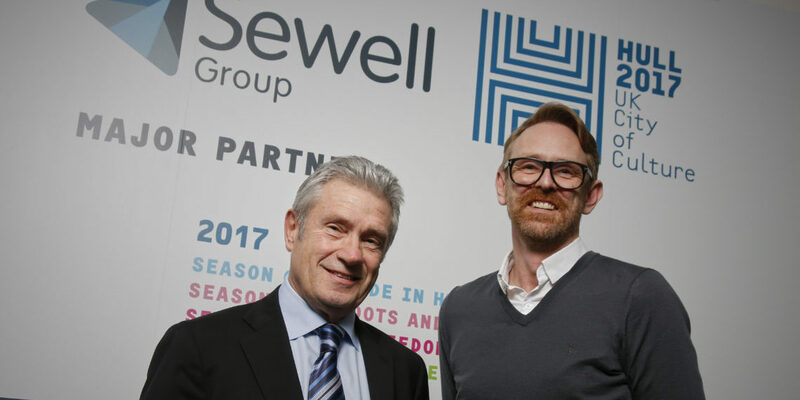 Martin Green, Chief Executive Officer and Director of Hull 2017 said: “I am absolutely delighted to welcome Sewell Group on board as a major partner for 2017. 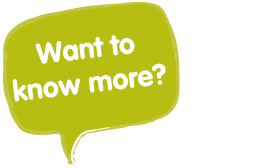 “Sewell has an impeccable reputation across the country as an excellent employer and has a long history of commitment to the regeneration and growth of Hull.